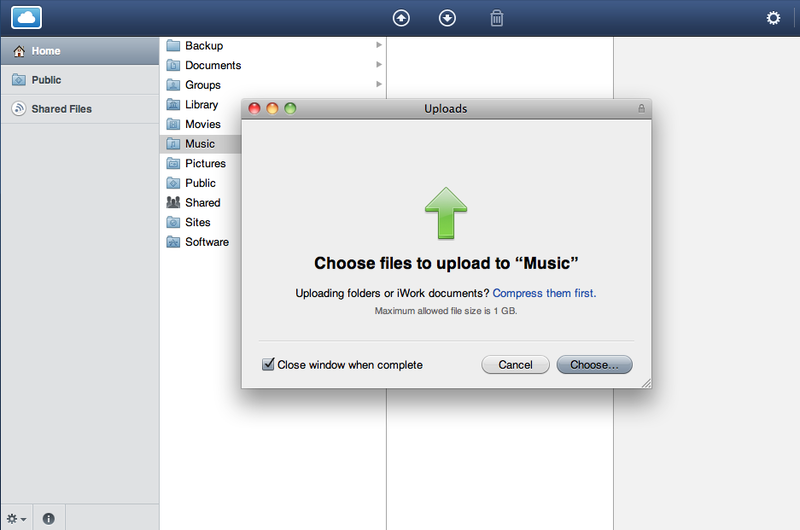 There has been a lot of rumors about iTunes moving it’s storage out to the cloud. Thus, you wont be chewing up room on your desktop HD and your music will be accessable from anything connected to the Ineternet. There is some question amongst us about which devices this will be best for. In the case of your desktop, it makes sense. In the case of your iPad, there might be issues if you often pass through areas without Internet access. 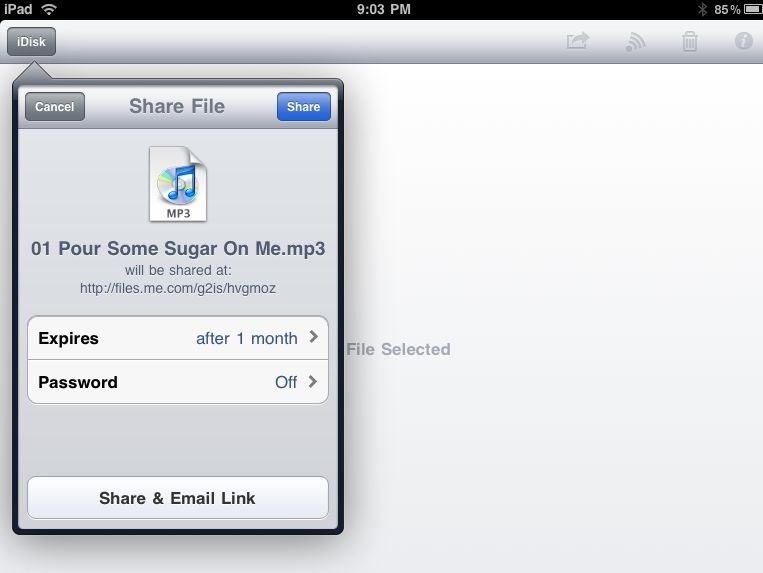 We can see keeping part of our music on the iPad to listen to no matter where you are while other parts/songs could sync when your able to make a connection to the iTunes Cloud. Possibley, a random folder like on the old original iPod Shuffle. While waiting for the possible ‘iTunes Cloud’ solution, you can play with moving your music library to the Cloud and play via streaming. The new me.com Apple account and the free iPad/iPhone app iDisc is all you need. 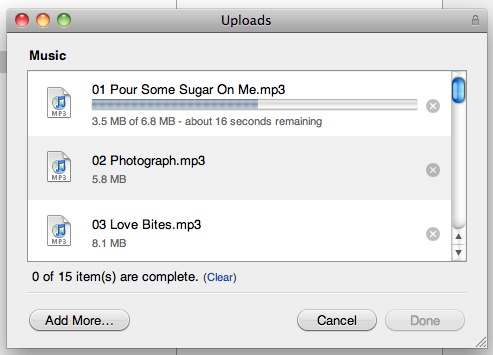 You can upload your music to your me.com account one song at a time or choose multiple songs to upload. For this example, we didn’t set up a bunch of folders/albums for the music. 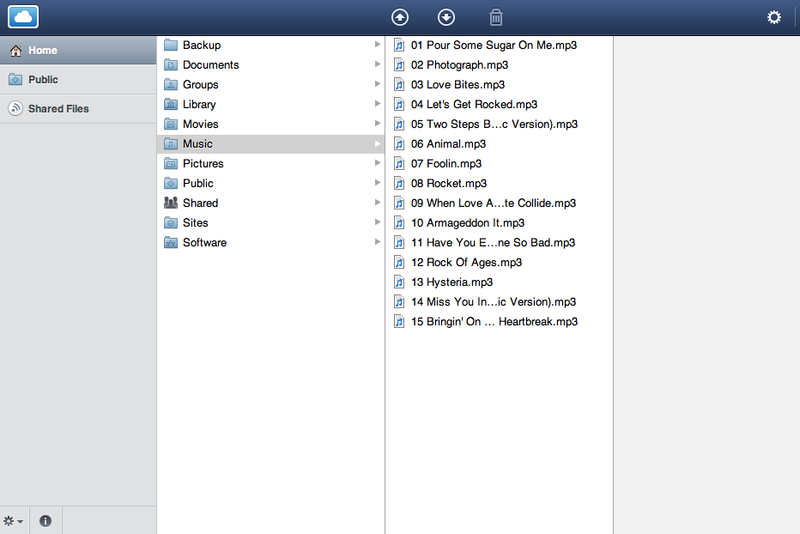 Everything was put into the first level in the me.com ‘Music’ folder. 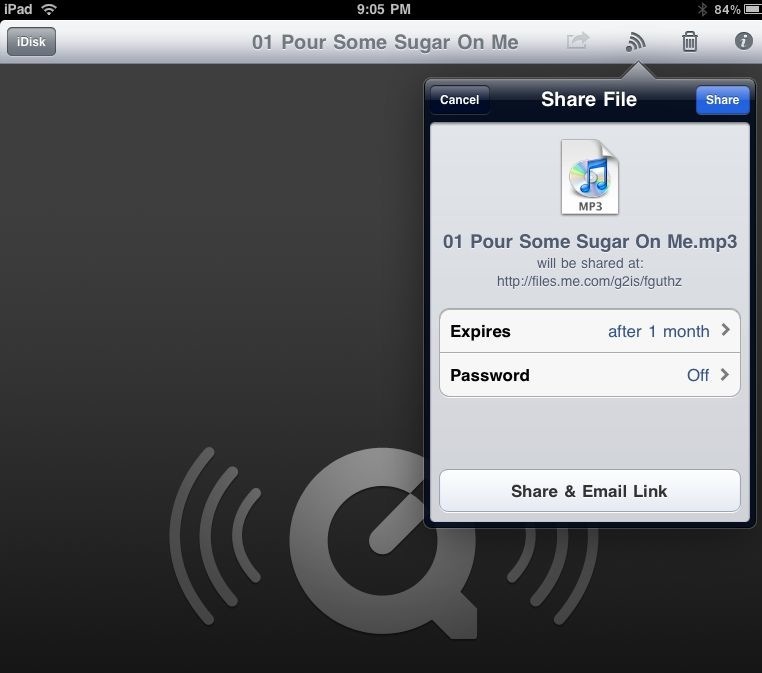 The iDisk Mobile Me (free, universal) app on the iPad likes to default to sharing files you have uploaded to your me.com account. When you have a file selected via the iPad app, every screen has a method to send a address out to others to download that file. The ability to set how long the linking address will be allowed is a nice feature. We have shared out files to clients, then months later try to understand why our traffic was high… to find they had shared access to the file and we forgot to take it down. 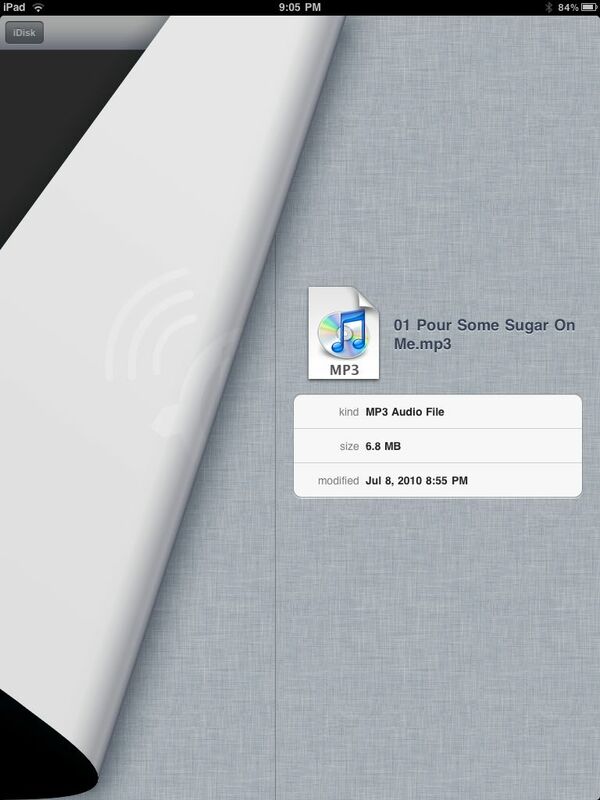 Tapping the ‘Music’ folder brings up your selection of music. Tapping about anywhere on the song brings up the Sharing screen. To actually play a song, tap and hold. If you where choosing to share a music or other files, this is the options provided to limit how long the download link will be available to who you sent the link to. 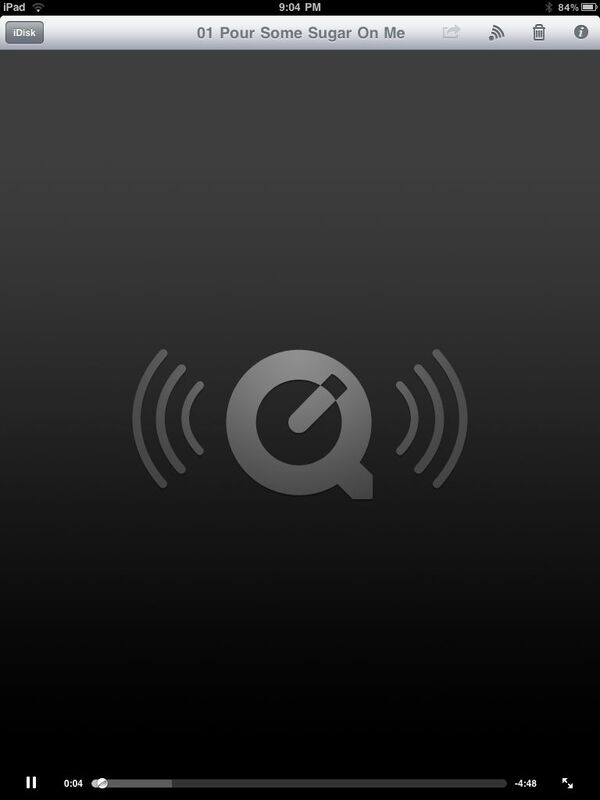 Playing music has the usual Quicktime controls along the bottom of the screen. Since the iPad is still 3.2 OS, the music stops playing if you leave this screen. 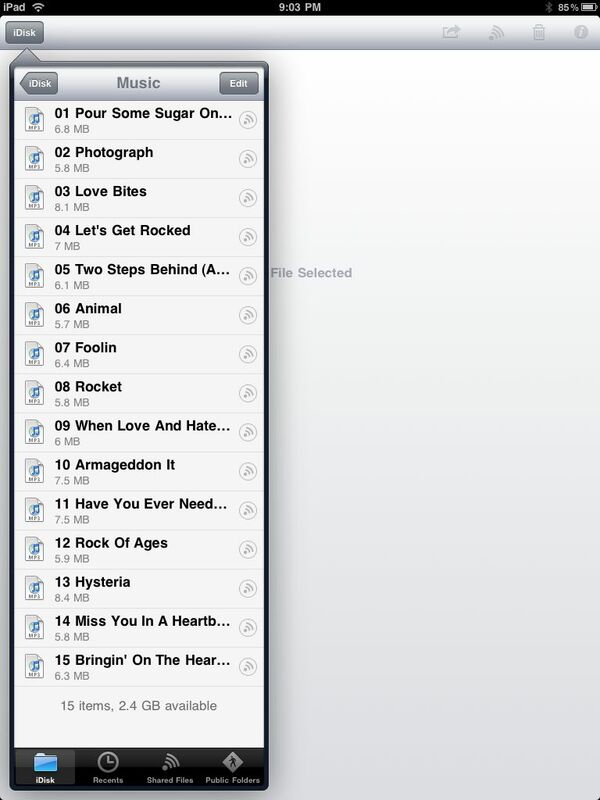 In the case of the iPhone with iOS4, music will play in the background. The song downloads as you start playing so you can start the music fast and then play the whole song without worrying about dropping the connection. Upper right corner controls is another place you can access the ‘Share File’ option. There is also the ability to delete the file off of the server. The ‘i’ option in the upper right corner folds back the page to show the particulars on the audio file playing. Fun when your sitting around the office or coffee shop. Especially nice if you have a iPad with the lower memory package and you have more music than will fit in the available memory.